MailerLite is one of the email marketing services that you can Integrate to your author account. Log into your Prolific Works account. Your dashboard will appear. Go to the white secondary nav bar towards the top of your page. 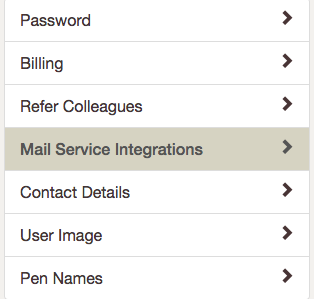 Select "Mail Service Integrations" from the side menu of the "Settings" page. A box with instructions should appear. 6a. If you are logged into your MailerLite account, you should be able to click on the first link and be brought to a page that shows your "Developer API". If this is the case, skip to Step 10. 6b. If you are not logged into your MailerLite account, continue to Step 7. 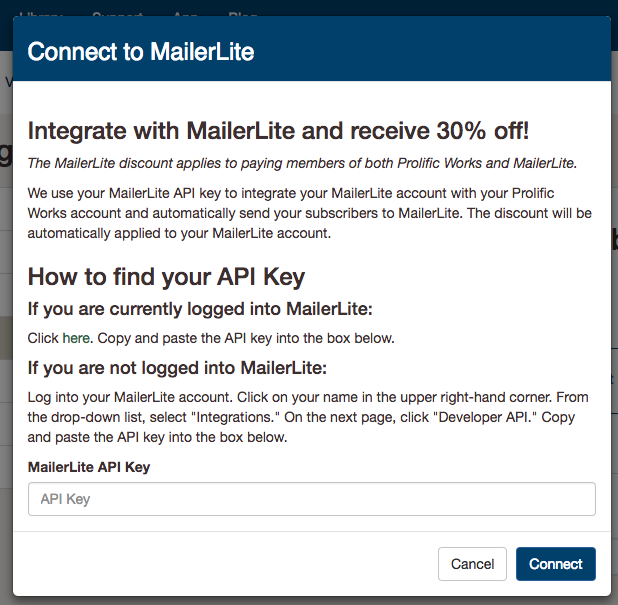 If you are not logged into MailerLite, log into your MailerLite account. Click on your name in the upper right-hand corner and select "Integrations" from the drop down menu. On the next page, click on "Use" for the Developer API. You will be brought to a page called "Developer API". Copy the string of numbers and letters underneath "API Key". Go back to your Instafreebie Settings Page and paste the API Key into the box labeled "MailerLite API Key". 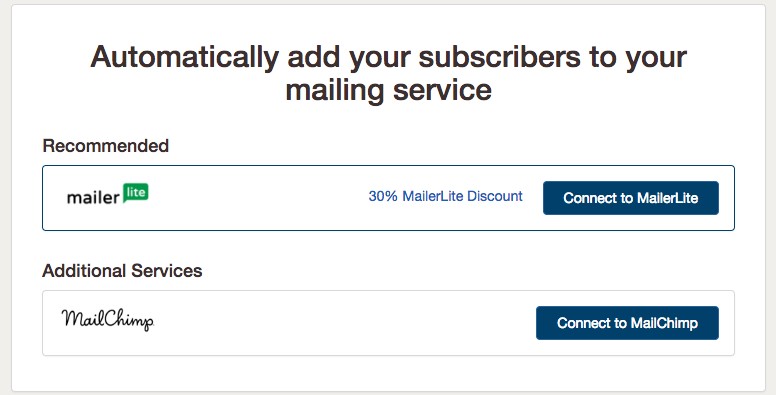 Your MailerLite account is now integrated with Instafreebie. Congratulations! When creating a giveaway, you will be able to select a specific MailerLite list. All subscribers gained through that giveaway will be automatically sent to the selected list.